Spring is a time of renewal and is a perfect time to make healthier choices with well being. We’re excited to spotlight for you some of the amazing natural and ethical brands that we’ve discovered. 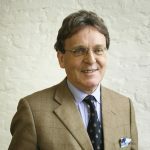 For nearly 20 years Enzymedica has been researching, creating and producing award winning exclusive blends of plant-based digestive enzymes for digestive health and food intolerances. Their uniqueness lies in the fact that they have patented TheraBlend ™ and TherActive™ delivery technologies which allows for up to 6 x faster absorption in the digestive system. 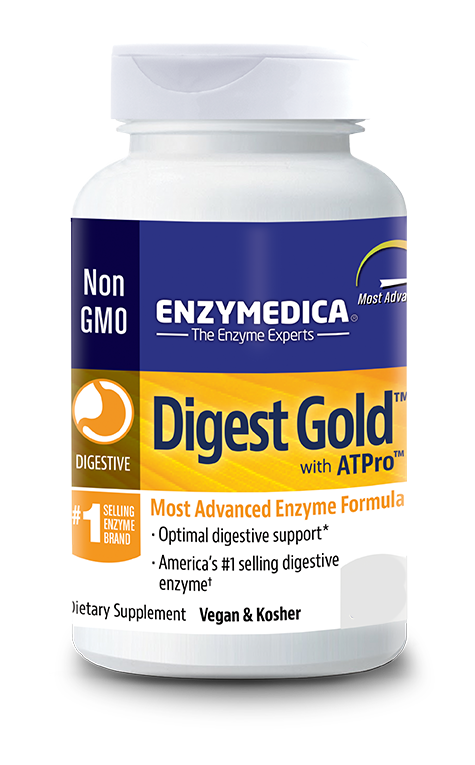 Digest™ and Digest Gold™ are the two top selling digestive enzymes on the market in the US and TMC Ventures Europe Ltd, a specialist importing and marketing company focused on innovative healthy products, are the exclusive distributors for Enzymedica UK & Ireland. Enzymes are active proteins found in all living cells and are the foundation of good health. 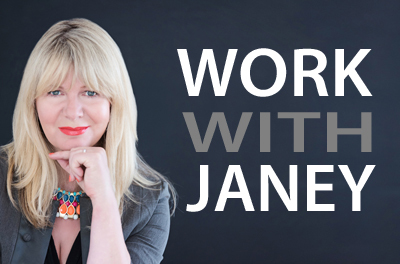 Our bodies naturally produce both digestive and metabolic enzymes, as they are needed but sometimes due to digestive problems we need a helping hand. All products are 100% vegetarian and contain absolutely no fillers to ensure purity. Each product is specifically formulated to provide targeted support for common digestive discomforts, food intolerances, cardiovascular health, proper immune function or healthy inflammatory responses. 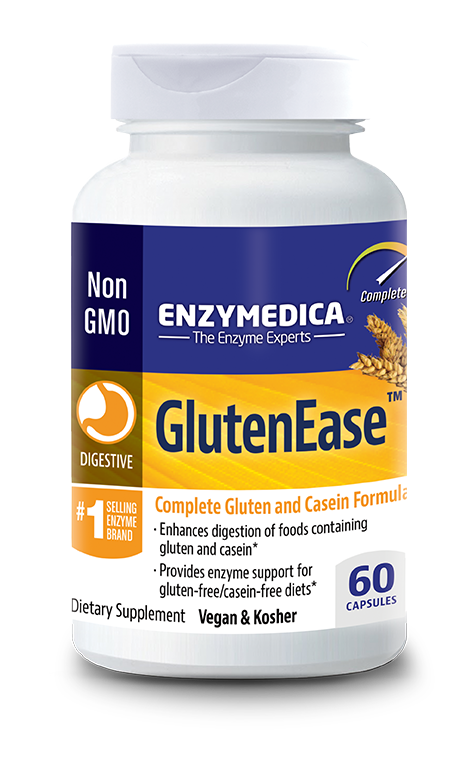 Digesting gluten and casein proteins commonly found in carbohydrates can lead to discomfort for many people, these GlutenEase™ help enhance digestion, containing Thera-blend™, an exclusive process that combines multiple strains of enzymes shown to be three times stronger and work more than 6 times faster than leading digestive supplements. Digest Gold™ is an advanced formula that breaks down carbohydrates, fats, fiber and protein and they help digestion by assisting the body absorb nutrients and convert food into energy. A great choice if you suffer from digestive discomforts such as gas, bloating, indigestion and irregularity. Just one tablet with each meal or more as needed. 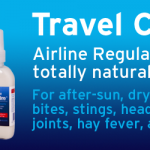 As with all other Enzymedica products these contain the Thera-blend™ to work up to 6 times faster. 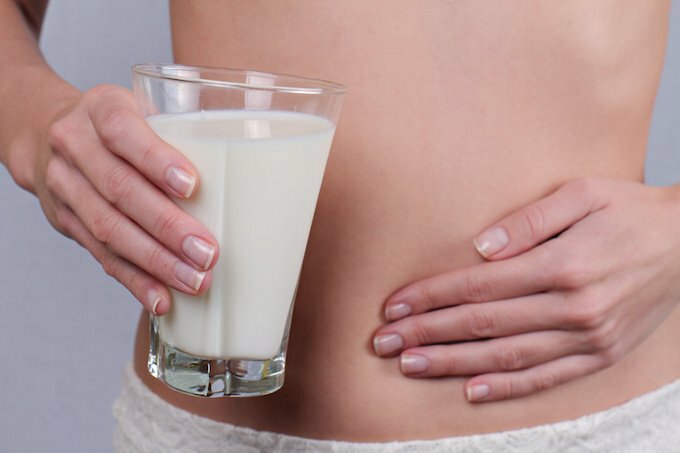 If you are lactose intolerant it may be that your body is deficient of the enzymes needed to break down dairy, and that can result in suffering. 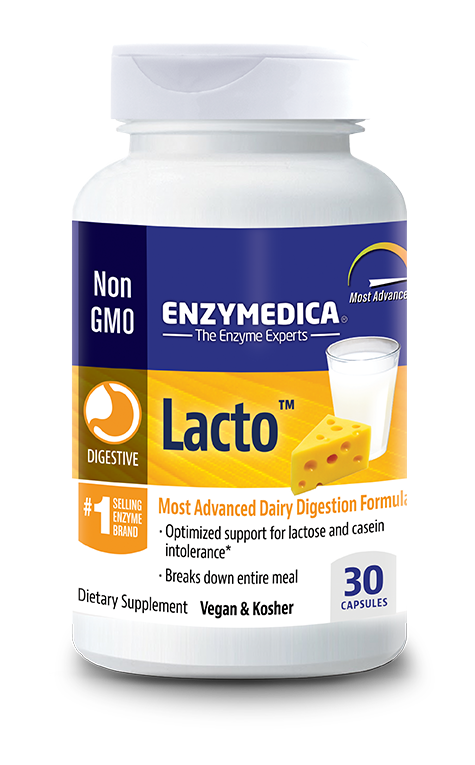 Lacto™ contains lactase and eight other enzymes that work synergistically to digest dairy sugars, proteins and fats.